Dr Karen McKertich is a Urological Surgeon specialising in the assessment and treatment of urinary incontinence, bladder problems, and Female Urology including prolapse. Karen graduated top of her year in Medicine at the University of Melbourne in 1991. 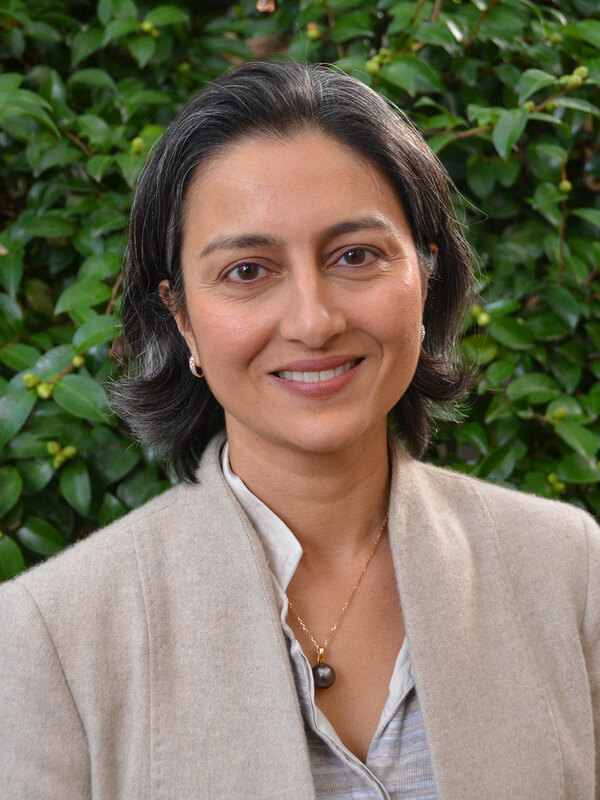 She completed Urological training in Australia and obtained her Fellowship in Urological Surgery from the Royal Australasian College of Surgeons (RACS) in 2000. Karen is a Full Member of the Urological Society of Australia and New Zealand (USANZ) and a member of the Female Urology Special Advisory Group. Karen is the current Chair of the Australian and New Zealand Association of Urological Surgeons (ANZAUS) and a Board Member of the Urological Society of Australia and New Zealand Board of Directors. After obtaining her Fellowship in Urology, Karen has undertaken further sub-specialisation in Female Urology, Neurourology and Urodynamics, prolapse and incontinence surgery in Melbourne, Sydney and Perth. Karen is actively involved in teaching at both a medical undergraduate and postgraduate level and clinical research into incontinence. Karen is a member of Australian Urology Associates - a group practice of Melbourne Urologists offering comprehensive Urological services with areas of subspecialisation in Urology. Karen practices in both private and in public hospitals. Her private practice is based in the south-eastern and bayside suburbs of Melbourne. In the public hospital system Karen is a member of The Alfred Hospital Urology Unit and runs the Bayside Urology Continence Clinic based at Caulfield General Medical Centre. So why on earth did you choose to become a Urologist? While people are never surprised about my choice to be a doctor, they are often surprised about my choice to be a Urologist and moreover a Urologist specialising in urinary incontinence surgery and bladder problems. “Why would you specialise in this area?” is a question I am not infrequently asked especially by my patients. Why? Because these problems are very common, very embarrassing, extremely debilitating and often under treated. Problems such as incontinence are not as high-profile or as easy to talk about as cancer or kidney stones, but to individuals suffering from these problems, they are just as important. There are many Urologists and doctors specialising in cancer surgery and other conditions that are potentially life-threatening but not as many with an interest in these embarrassing and hidden conditions. Conditions such as urinary incontinence, bladder infections, prolapse and painful bladder conditions may not reduce years of life but they do have an enormous impact on a person’s quality of life and that’s an area worthwhile making my life’s work as an incontinence surgeon in Melbourne. It is immensely satisfying to be able to make a difference to a person’s quality of life with non-surgical treatments as well as minimally invasive surgical procedures. I frequently reassure patients that they do not have to suffer in silence and there is much can be done to help everyone with urinary symptoms.